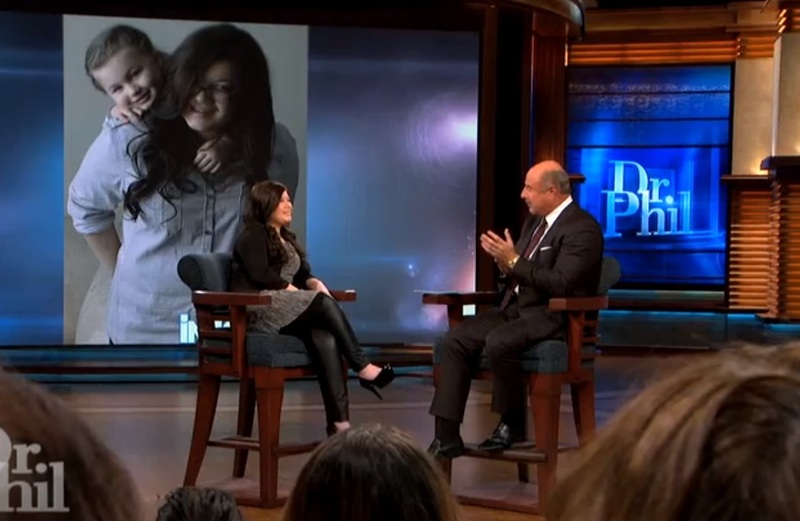 Did you miss Amber Portwood on the Dr. Phil show?? No problem! Check out the full episode below. Amber explains why she chose prison over rehab, why she physically attacked Gary Shirley and what she’s doing to stay clean and sober now! She goes into detail about what it feels like to be addicted to a drug and the struggles she went through. Next Next post: Meet Katie Yeager’s New Boyfriend! Amber, I am so very proud of you. you are turning your life around for not just Leah, but for you and for those you effect. keep up the good work girly.